It’s really quite easy and often begins with a phone call or email. 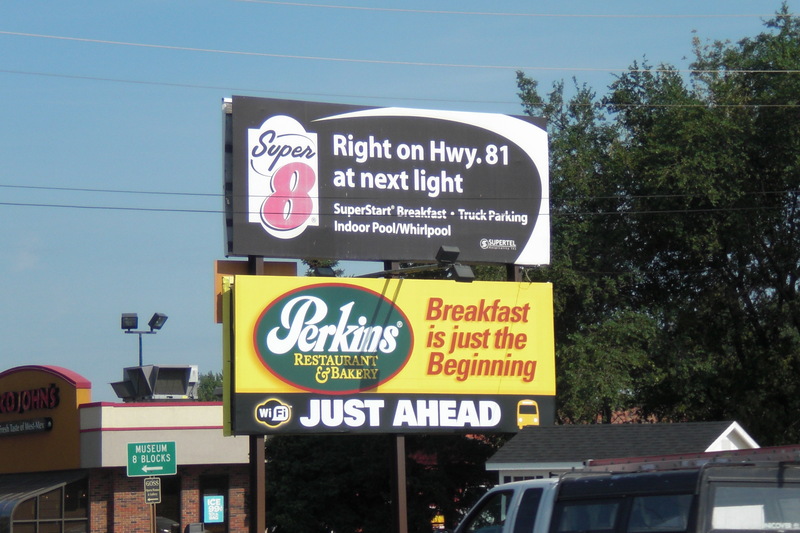 Keep in mind, a billboard message DOES NOT necessarily have to be heading in the direction of your business for it to be successful. This is particularly true when the message relates to a business or service that’s not considered an immediate destination such as a restaurant, motel, etc. During our conversations we pride ourselves on truly listening. 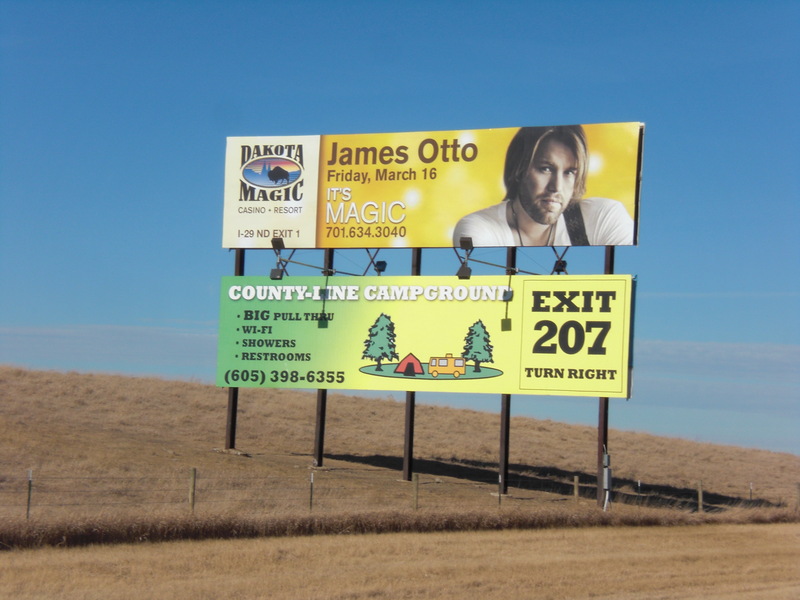 Under your guidance and direction, we put together an initial billboard design. More often than not, and with the input you provide, we make whatever changes you feel are necessary, both in copy and color. Our initial meeting and those which follow are for the purpose of “fine tuning” both your copy and color selection. While a message may look great on paper, it’s not always suitable for a billboard. We make every effort in assuring that your message is highly visible and with colors that attract. Working together, our goal is to provide you with a message you will be proud of, but more important one that will help your business grow. Only when you have signed off on the final draft, and we feel comfortable with your message, does it go into production. Depending upon the time of year and weather factors, we attempt to post all messages in a timely manner. Each of our message sites are monitored on a set schedule. While it’s extremely rare when we have a vinyl issue—light fixtures occasional need replaced. For this reason, we are in the process of converting all of our sites to “Smart-Link” which is tied to a satellite and automatically sends us an email when a bulb fails or there is a power outage.